Vibrant and vivacious costumes, intricate mehendi tattoos, ethnic dresses, and dandiya! 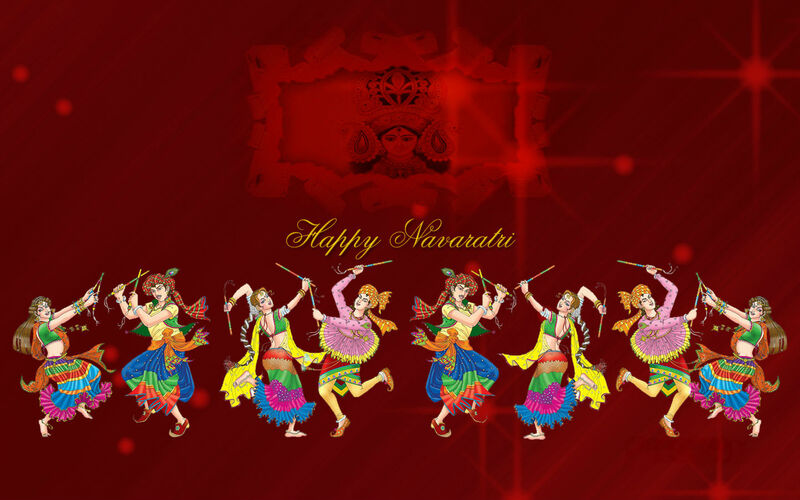 For the urban men and women, this captures the essence of Navratri. It’s that time of the year when devotional energy peaks and the spirit of festivals sets-in. However, the accompanying nine days of fasting may make your skin look dull. Concerned about this aspect of Navratri festival, many women are looking to get a dose of nourishment and pampering for their skin but do not know what to do. For women who are in their 30s or 40s, the festive season is the time to redefine themselves. Skin rejuvenating and anti-ageing treatments are high on the popularity list. In the age of social media, people also look forward to posting their festive pictures on their social networking accounts. This gives their desire to look their best an even greater push. Being a cleansing ritual, fasting is considered good for skin. Some believe it purges the toxins and wastes of the body, rejuvenating it. The flip side is that it can also rob your skin of its radiance! What you eat during fasts, whether you drink enough water and liquids are all factors that count. “If you are worried about suffering a nutritional deficit and losing sheen ahead of a series of festivals, do not worry. Gorge on fresh fruits and vegetables and use a sunblock whenever you step out in the sun. Skin polishing, fruit peels for the face, arms and back, so you can wear your backless cholies are safe options. If you want to go a step further and have more radiant skin, let your dermatologist decide on PRP (Vampire facial), mesotherapy, microneedling or laser toning treatments for you. Make sure you visit authentic skin clinics for these treatments. And mind you, all men can opt for these treatments too. Skin boosters in the form of a few shots of hyaluronic acid based injections like Belotero hydro are great for working women and men. Skin boosters replenish the lost reserves of the skin, hydrate it, fill up the wrinkles and rejuvenate it by providing deep nutrition. Men and women above 35 can also consider fillers to soften their laugh lines or deep under eye hollows. Women can opt for lip fillers just to give a little definition to the lips, avoiding the duck lips. One should aim at achieving a natural look rather than an artificial expressionless face. So your doctor shouldn't use large doses fillers but just the right amount to make you look youthful. In order to maintain the goof effects of skin treatments, regular exercising and proper diet is also important. During the Navratri fasting too make sure your fluid intake is ample. Make sure you consume enough of fresh fruits to maintain the adequate fiber intake. Besides, regular skin care in the form of cleansing, moisturizing and using a sunscreen will help in maintaining a clear visage. So, what are you waiting for ….gear up for the festivities with a youthful and rejuvenated skin.